Developers frequently have to learn new technologies, but the amount of learning material on the internet can be overwhelming. 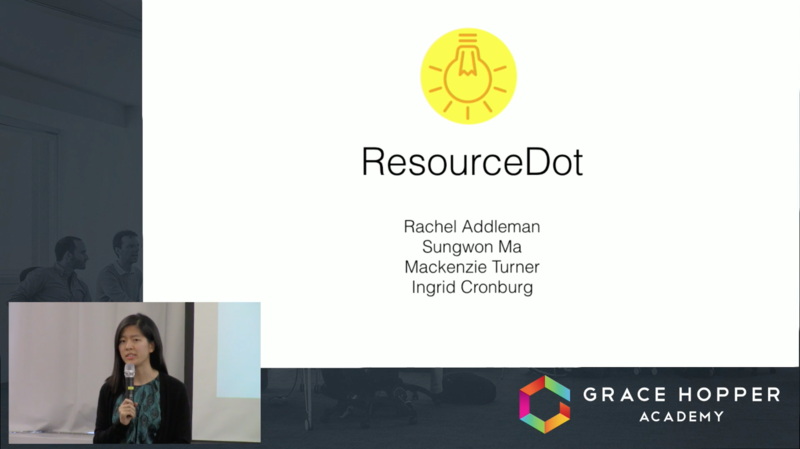 ResourceDot was created to act as a centralized repository for organizing and sharing these development resources. Searches can be done by topic and the results are ranked in order of popularity. A user can influence a resource’s ranking by liking or disliking it, and liking will save the resource to a list for later reference. Resources can also be added to guides, which are lists that users curate by topic and order into a particular sequence. A user can follow their friends on ResourceDot to see what topics they’re learning and view any guides they've created. Web scraping scripts were used to populate ResourceDot with an initial seed of articles from popular development blogs, and users have the option to add new resources to the database to keep the collective knowledge up to date. Our hope is that ResourceDot will make learning new skills fun, easy, and more social!